JP Dance Group’s Dance The World Nutcracker Festival is a curated world dance festival within a Jazz Nutcracker. This unique adaptation of the holiday classic aims to expose and educate the audience about all different kinds of cultural dance and world music, promote fair business practice and diversity in dance, and celebrate the unique cultures that all call New York City home. 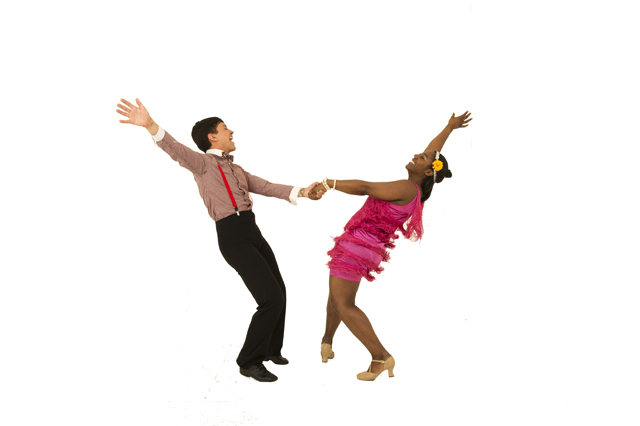 Set to Duke Ellington’s jazz arrangement of Tchaikovsky’s Nutcracker suite, Act 1 opens on a hoppin’ holiday party in a Harlem Brownstone at the height of the roaring 20’s. At the party, Clara receives a nutcracker doll from her mysterious uncle Dross L. Myer. Little does she know that the Nutcracker has a magical spell cast upon it. Later that night the Nutcracker tethers a magical snowstorm that carries Clara on a magical adventure to the 1922 World’s Fair in Rio De Janiero. In Act 2 Tchaikovsky’s score is thrown out all together. The famed “candy dances” of the classical nutcracker are replaced by a bill of guest performances by New York City’s top cultural dance companies bringing the traditional dance and music of their cultures to the stage. Dance the World Nutcracker Festival is now three years in the making. It began as 1/2hour show for school children (then titled Nutcracker on Lenox Ave) that was commissioned by Riverbank State Park in Harlem in 2013. The commission was for a December performance, and Petrusak decided to rework The Nutcracker in order to pay homage to rich artistic history of Harlem, and to create a platform on which to teach the children about all types of dance; jazz, tap, modern, and a variety of cultural dances. The original Nutcracker is famous for its 2nd act “candy dances” a collection of short ballet pieces, inspired by countries around the world. Wanting to expose the children to authentic cultural dance and traditional world music rather than ballet inspired by, Petrusak decided not to choreograph the second act herself. 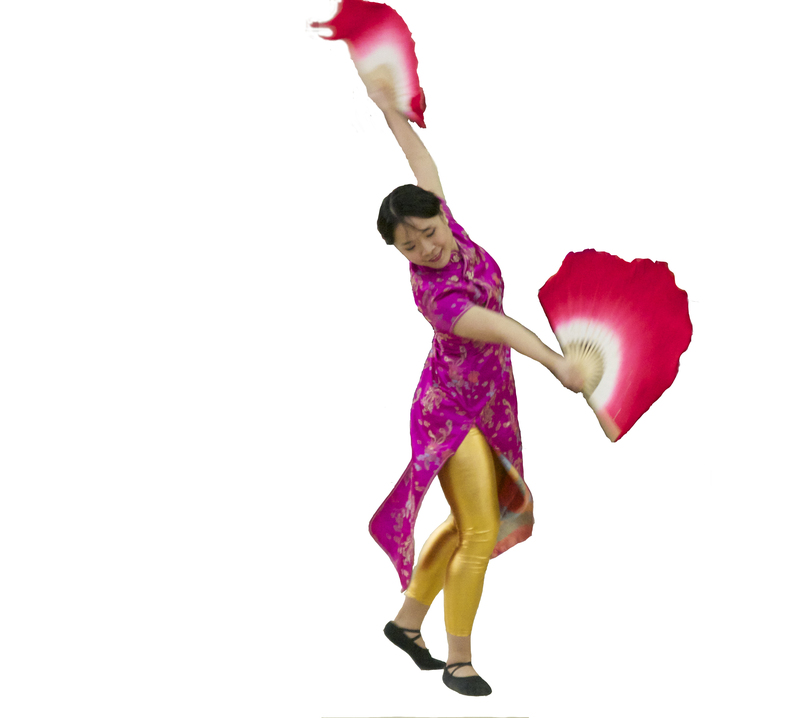 Instead she turned to her very diverse company of dancers to perform traditional dances from their countries such as Taiwanese fan dance, Brazilian Samba, and Dunyavi Roma (world Gypsy). The production was invited back to Riverbank for a second year and additional performances for the general public. In two years of presenting at Riverbank, the show has reached over 5,000 school children, senior citizens, and families. Now, in its third year, Petrusak is premiering the performance as she originally envisioned it; an evening length production with a world dance festival embedded into the 2nd act. The first act and supporting roles in the second act choreographed by Petrusak and danced by JP Dance Group and the second act performed by professional guest cultural dance groups. Thank you to our supporters who donated to our Indiegogo Fundraising Campaign for this Production! A Special Thanks to ‘Friend of Dance’ who matched donations throughout the campaign. Pingback: Nutcracker By Neighborhood: Which Production Is Up Your Alley?